A BBC Panorama investigation into fraudulent bankrupts who hide their money while declaring bankruptcy to escape their debts includes interviews with Frances Coulson, Senior Partner and Head of Insolvency and Litigation at Moon Beever. The programme highlighted the fact that for most people bankruptcy is a devastating process but there is a small minority who use weaknesses in the process to their advantage. It described a disqualified director who was able to set up a company from his prison cell and continue to trade fraudulently, leaving more creditors unpaid. Another former director, banned from forming or managing a company by a Bankruptcy Restriction Order, gave every impression of running a property business. The bankruptcy process relies on people telling the truth. In cases where this does not happen, assets must be identified so they can be sold to reimburse creditors. 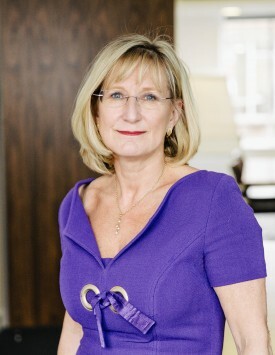 Frances Coulson has considerable experience in pursuing such cases and explained that there are many methods used by unscrupulous bankrupts to hide their assets which means that experienced and tenacious professionals are needed to locate and recover them. She suggested the current system could be made more effective by bringing in independent trustees in more cases, with the flexibility, resource and specialist knowledge to conduct complex investigations, thereby avoiding situations where the unscrupulous become the untouchable.